Potential applicant searches adoptable animals and fills out an adoption application. A Pawsome representative then reviews applications and emails you back within 48 hours. Additional information may be requested through their email. ​After the home visit is completed and approved, payment and signature of adoption contract are completed. Our adoption fee ranges from species and whether they are spayed/neutered. *Adoption fees are non-negotiable*. Once payment and adoption contract are received and completed, you can take home your new pet(s)! We do not rush adoptions. This is for the benefit of the animal(s) and the potential adopters. Depending on your situation, the animal(s), and our availability an adoption process can take a few days to over a week. Our rescue is CLOSED to the public to prevent any illness from being brought in. If you wish to meet the animal(s) before adoption, we can arrange a Meetup. This can happen in your home during a home check, at an adoption event, at a foster's home, or another location. 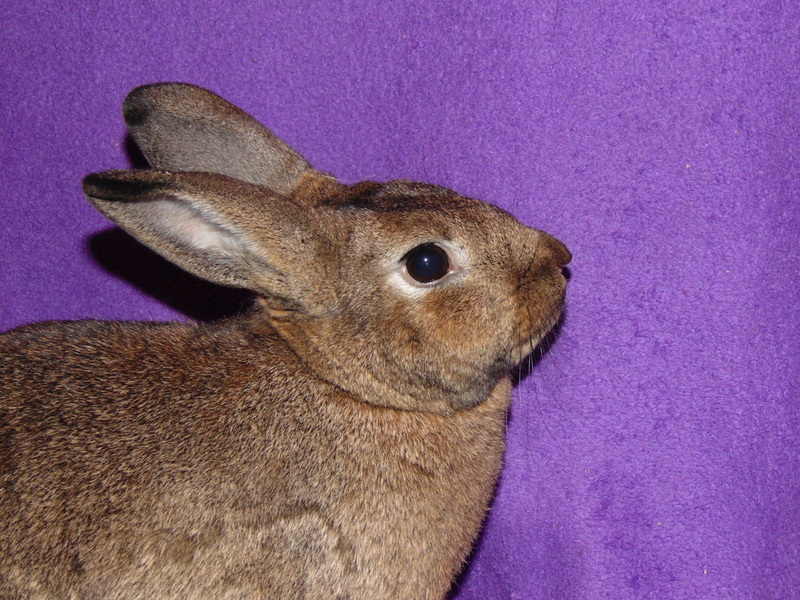 View All Rabbits Available for Adoption! Donate to Pawsome Rescue to help more animals in need.